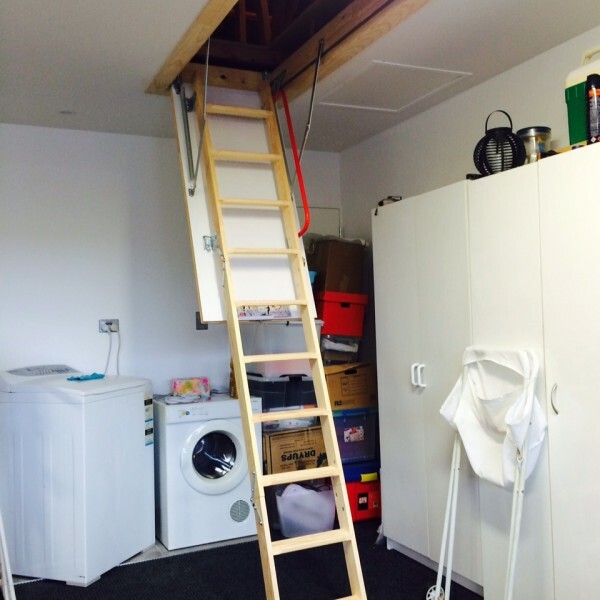 Clear out your garage, unburden your closets and hide away unwanted gifts by making the most of the unused space in your home. 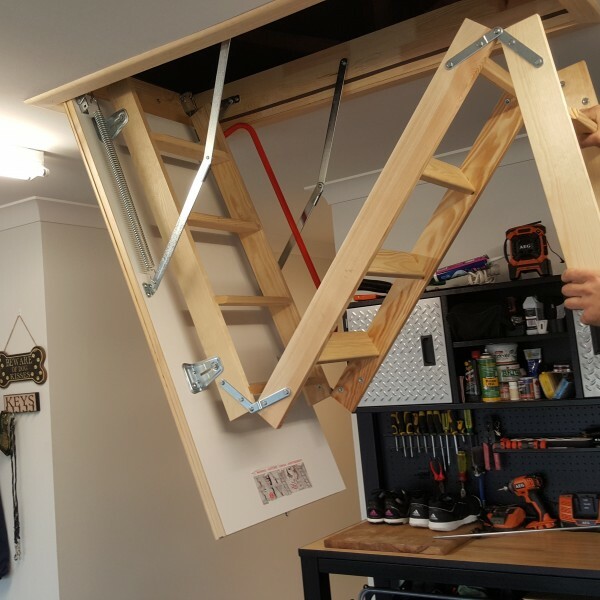 Reclaim your everyday space by packing away your Christmas baubles, snow gear and all the other bits and bobs that you don't need all year round. 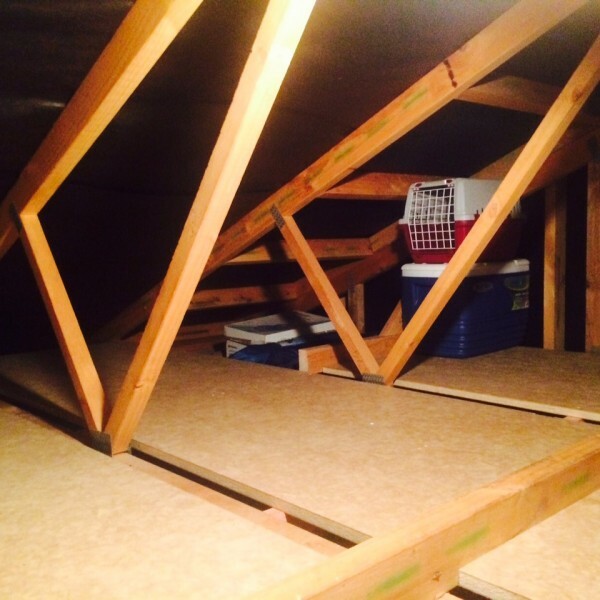 Converting your unused attic space is an affordable renovation that not only results in desirable storage space but also adds value to your property. 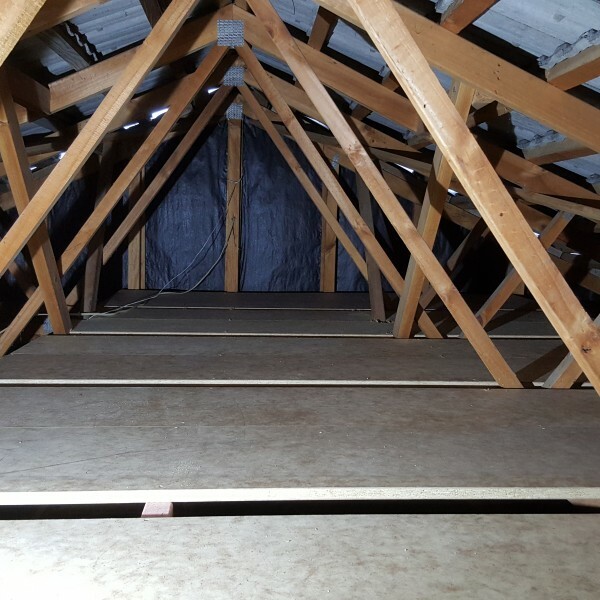 Browse Attic Install portfolio to take a look at how our discreet, professional installs are adding value to homes across Auckland. 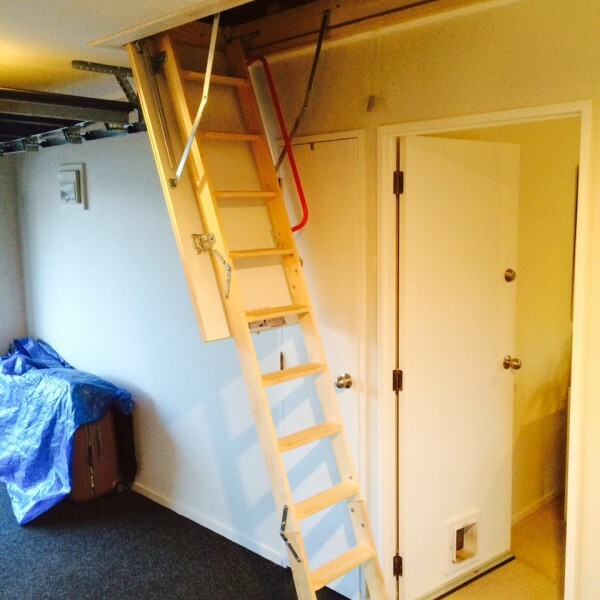 With over 12 years industry experience in home improvements, we pride ourselves on our customer service and space saving solutions. 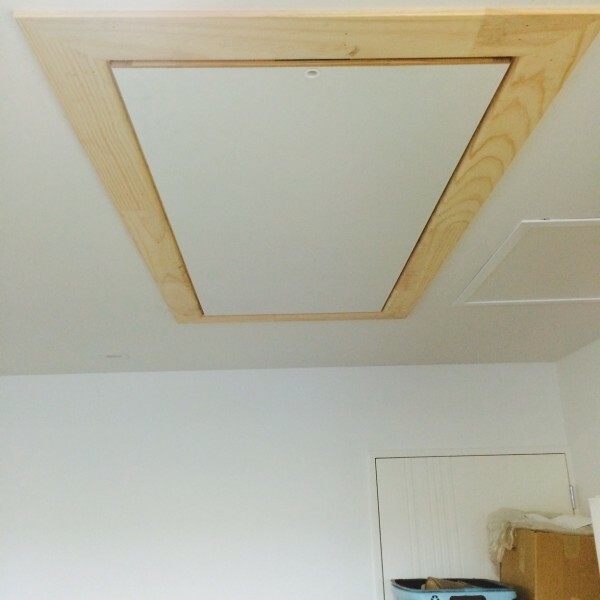 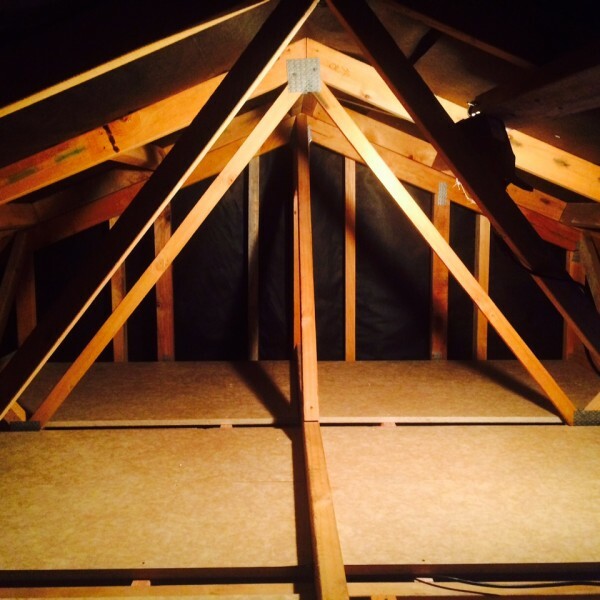 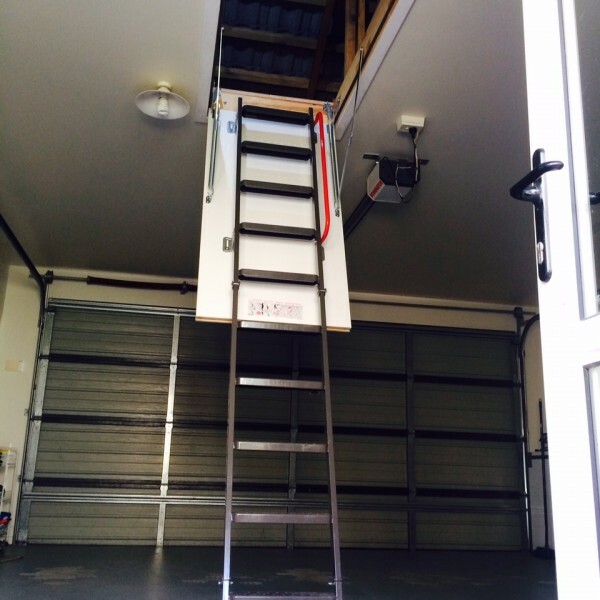 Find out more about Attic Install below.